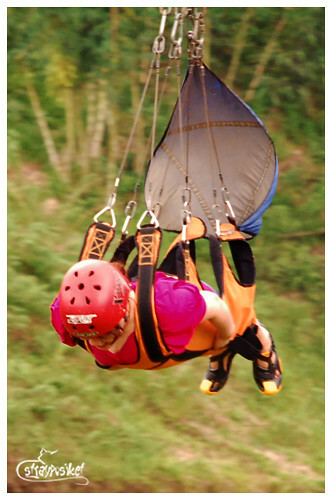 7.18.10 — Bukidnon is one of the coldest regions in Mindanao. 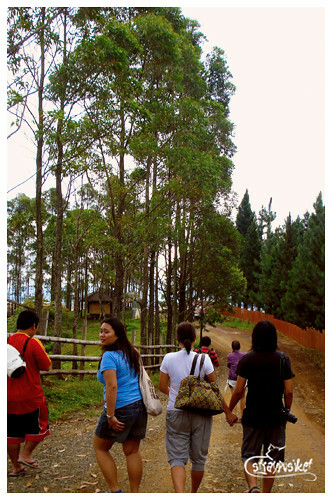 The province actually sits on a plateau and is surrounded by mountains.The temperature here can be compared to that of Baguio's. 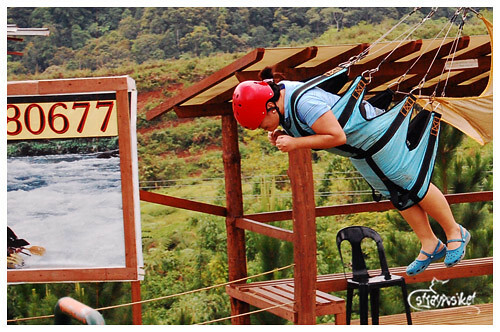 Because of our tight schedule, we weren't able to include the province's capital, Malaybalay in our itinerary. 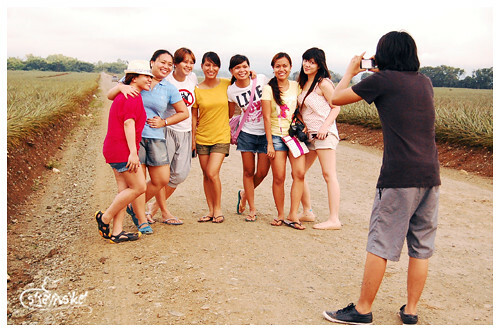 From Lumbia airport in Cagayan de Oro, we headed straight to Manolo Fortich. 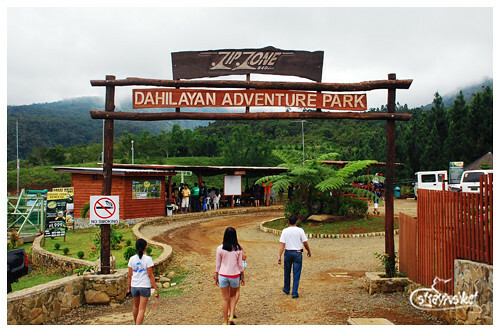 Our first stop is at Dahilayan Adventure Park, famous for having the longest dual cable zipline in Asia. 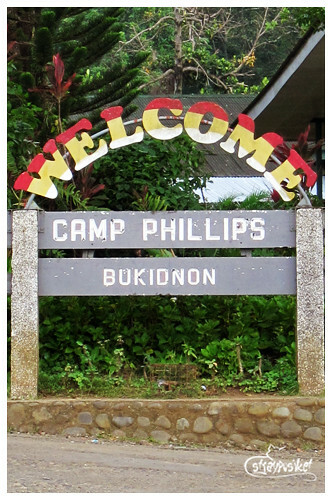 Along the way, we passed by Camp Philips – where the top executives of Del Monte Phils. 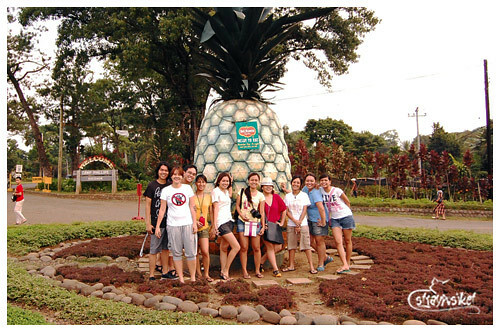 live with their families and the 20,000-hectare pineapple plantation. 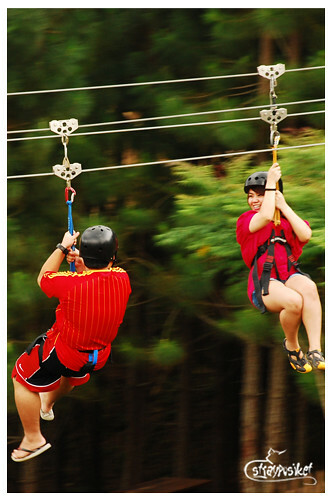 There are about 25+ on the waiting list for the zipline when we arrived and they were not accepting bookings until 1PM so we decided to have lunch first. 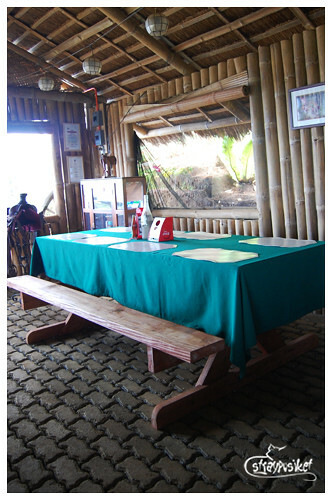 There’s a restaurant a few steps away from the park so we decided to check it out. 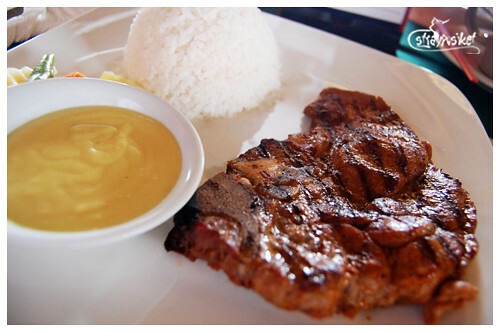 They serve chicken, lamb, t-bone, porterhouse, pork steak, etc. Best steak I’ve tried so far. 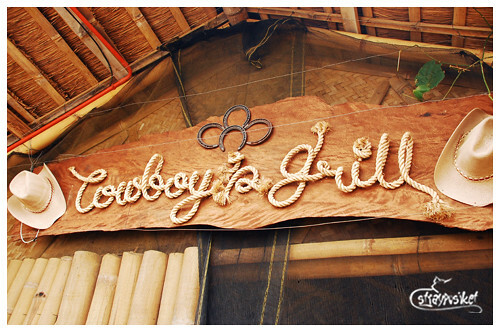 If they have this in Manila, I would definitely eat there kahit every week pa! 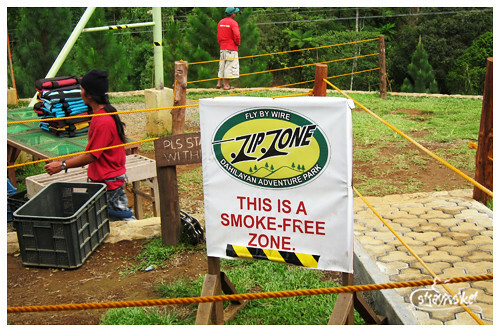 After lunch, we headed back to Dahilayan Park then my friends booked for the Zipline while some of us (yes, including me) stayed at the viewing deck. 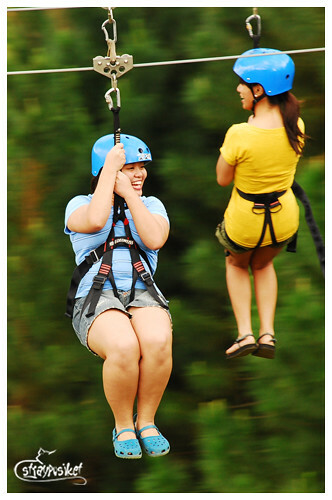 Tamad lang eh. 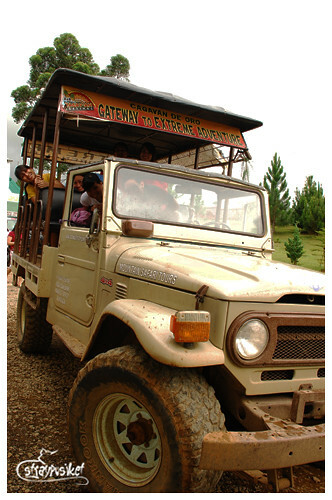 They were transported to the starting point of the 840m zipline by this truck. 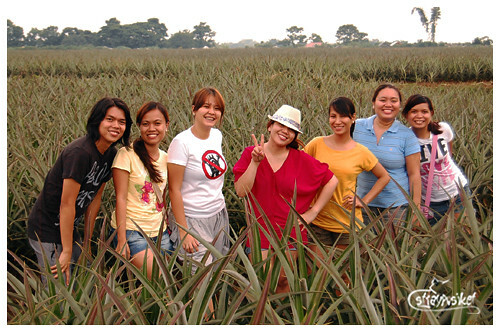 By 4PM, we left Dahilayan and made a short stop along the plantation.